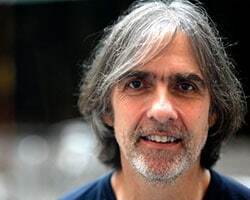 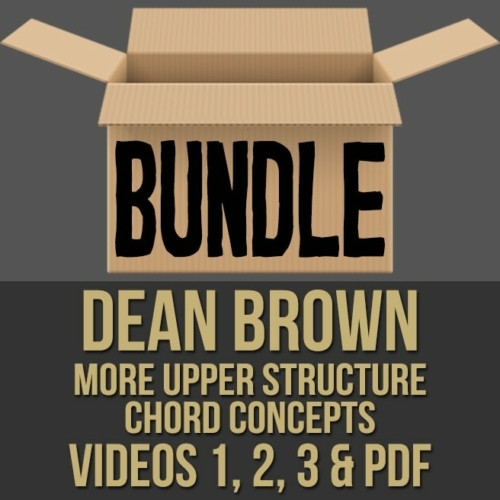 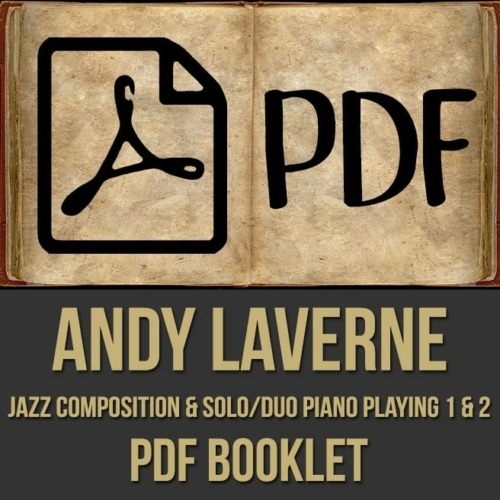 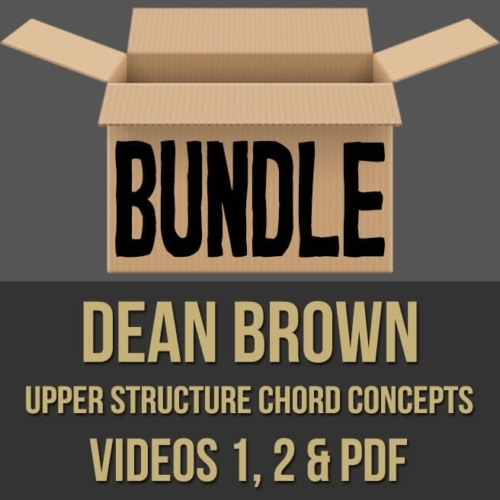 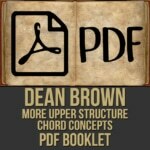 Description: This PDF includes the embedded notation from Dean Brown’s “More Upper Structure Chord Concepts” videos 1, 2 & 3. 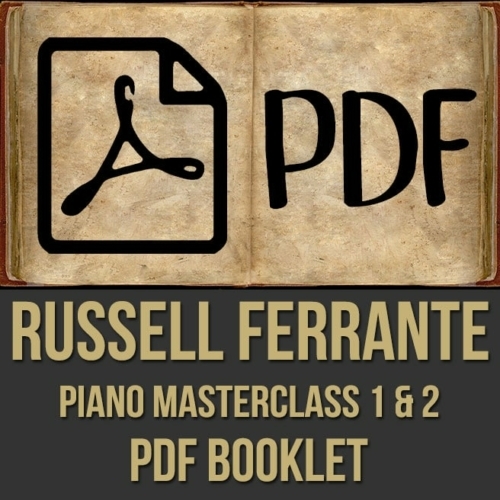 It is not intended to be used without the videos. This is a supplemental PDF.